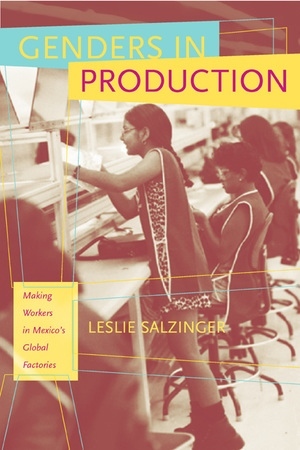 In this engrossing and original book, Leslie Salzinger takes us with her into the gendered world of Mexico's global factories. Her careful ethnographic work, personal voice, and sophisticated analysis capture the feel of life inside the maquiladoras and make a compelling case that transnational production is a gendered process. The research grounds contemporary feminist theory in an examination of daily practices and provides an important new perspective on globalization. Leslie Salzinger is Assistant Professor of Sociology at the University of Chicago.